When we planted our first pineapples in the Mareeba district of tropical north Queensland in 1994, we were entering uncharted territory for pineapple production. Piñata pineapples are grown on four adjoining Piñata Farms-owned properties spread over 150 hectares of gentle slopes at Paddy’s Green, at the northern end of the Atherton Tablelands, nine months of the year. Mareeba’s sandy soil and nine-month dry spell is ideal for summer pineapple production, especially as this is when production at Wamuran slows. Our northern operation produces some 200,000 trays between July and March. Growing conditions are close to perfect with winter days – when flowers set – averaging between 26 and 31 degrees celsius and rarely less than 12 degrees celsius overnight. 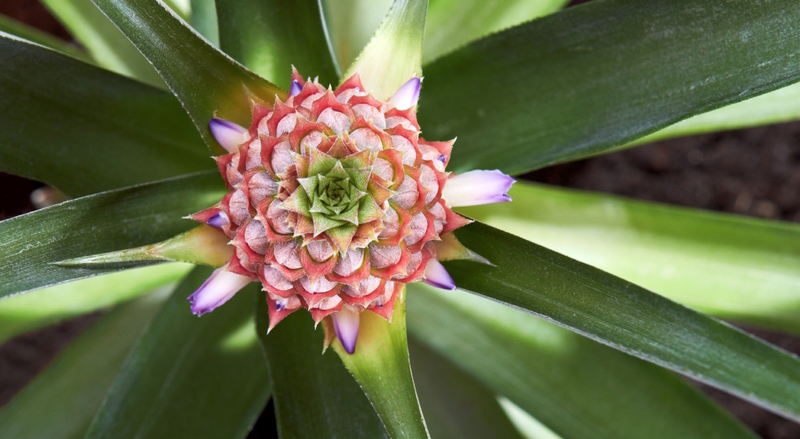 The annual average rainfall of 35mm usually falls between December and March – perfect for growing pineapples. Every year, we plant 2.3 million pineapples and harvest about three million. At peak times, our shed can pack 3,000 trays a day. We produce two pineapple varieties here – MD2s and 73-50s. It takes 18 months to produce a crop, six months less than Wamuran. We have modified traditional growing practices to suit the region, implementing measures such as erosion control, underground drainage and irrigation. It takes 21 hours by truck to transport Mareeba fruit to Wamuran for distribution. Eight permanent employees and up to 35 seasonal workers – mostly backpackers – are employed at the Mareeba farms.